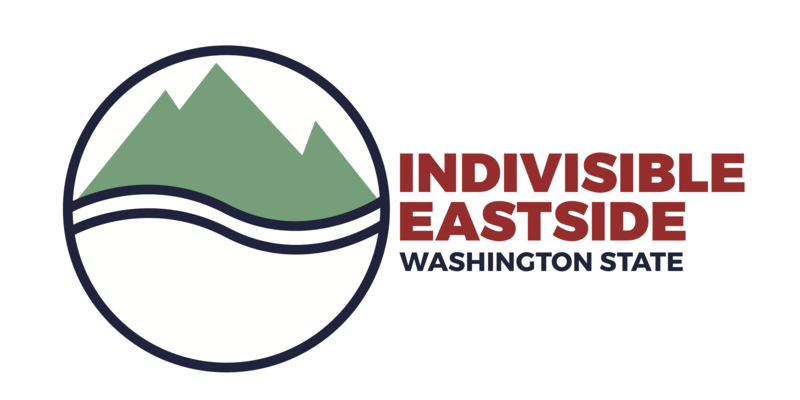 Join Indivisible Eastside members to knock doors for the Washington Democrats. in the 5th LD. 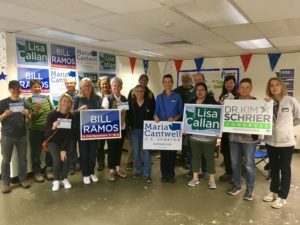 The 5th LD is inside the 8th CD, so our door knocking will help get 8th CD Candidate Kim Schrier, 5th LD Candidates Bill Ramos and Lisa Callan’s names in front of supportive democrats who aren’t regular voters. This type of interaction has proven to boost voter turnout better than any other type of contact.